Tile and Grout Cleaning Hawthorn East – Restore your tile & grout floor to look new again! 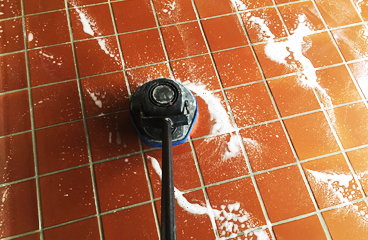 Hire the best tile & grout cleaners in Hawthorn East today. 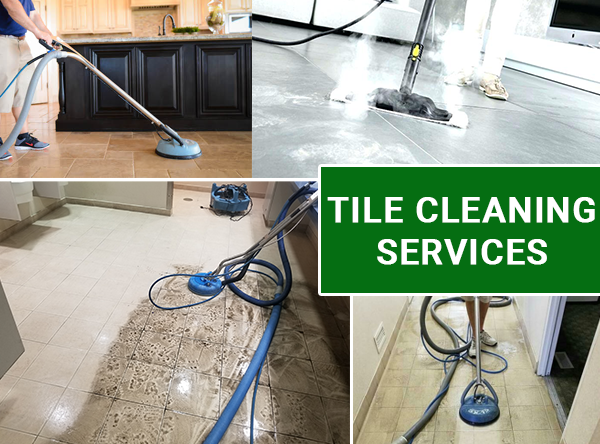 Our tile & grout cleaning professionals expert in tile cleaning, grout cleaning, tile sealing, grout recoloring, grout repair, tile repair and tile regrouting services in Hawthorn East! Looking for tile and grout cleaning Hawthorn East? You are lucky to have landed on the right page. Here you will get all the services your tiles and grouts are demanding. Call on 1300 331 708 for the same day tile and grout cleaning Hawthorn East service. We clean all kinds of tiles with the latest technology and world-class equipment to completely transform your dirty tiles and grouts into something shining and absolutely clean! With over 20 years of experience, we are one of the leading names in the industry. So, it’s very important to take professional tile and grout cleaning Hawthorn East services instead of trying it on your own. 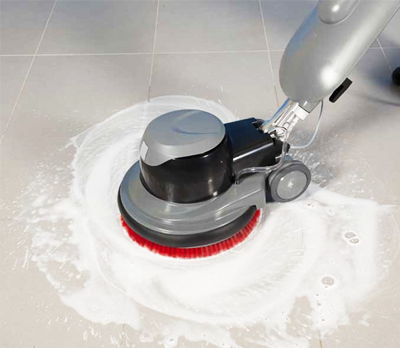 Our tile and grout cleaning Hawthorn East team is specialized in grout cleaning using high duty cleaning equipment. We use eco-friendly tile chemicals safe for your pet and family. The technicians from our team offer the best services of floor stripping Hawthorn East, that too at most amazing prices. 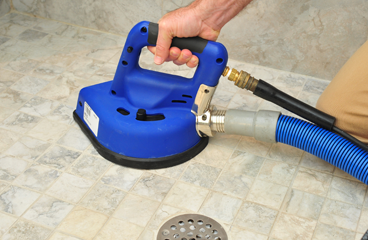 Our technicians use heavy duty tile cleaning equipment and tile stripping methods to clean the old stain from the tiles, remove old sealant. 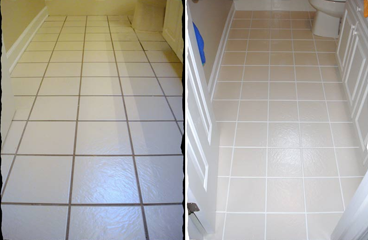 Our tile cleaners do their best to restore tiles to look like new. 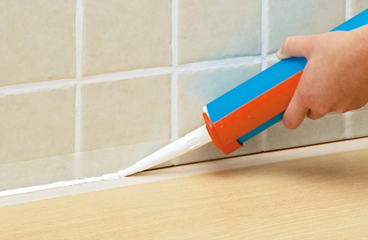 Tile honing is the process, that makes your tiled surfaces look smoother, cleaner and elegant. 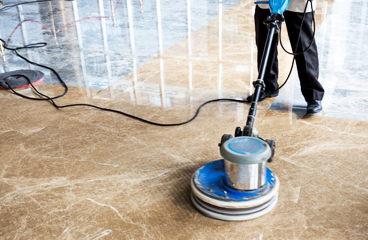 The services we offer for stone or tile honing, make your premises a better place, and give you chance to flaunt in front of your guests and visitors. 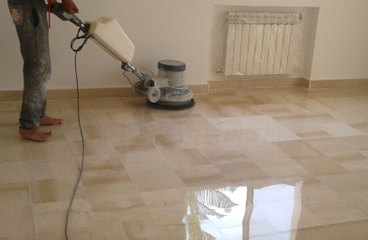 So, hire Deluxe Tile Cleaning professionals for tile honing Hawthorn East and get the new shine of your tiled floors. 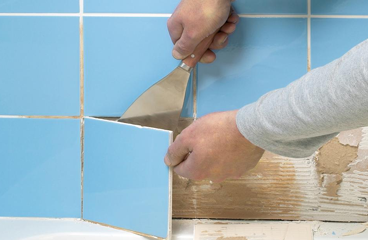 Deluxe professionals also offer the services for tile repairs Hawthorn East. Over a certain period of time, the surface of your tiles may break, fade, crack or become chipped. Damaged tiles make your premise look unappealing, dull and unattractive. If you try to repair yourself tiles on your own, you may lack the experience, knowledge and tools. 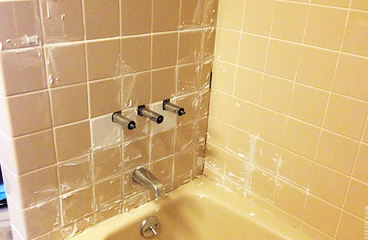 Thus, it is best you call Deluxe professionals for tile repair services. Deluxe Tile Cleaning gives the complete care to your grout, and grout sealing is one of the major services we offer to our customers. 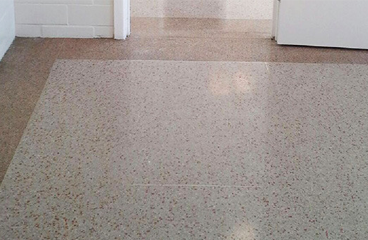 If your tile grouts have started to look dull, chipped, cracked and have completely worn out, it is time you go for grout sealing Hawthorn East. 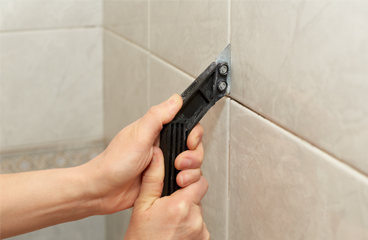 Our tile and grout cleaning technicians will clean and seal your grout lines using the best sealants. 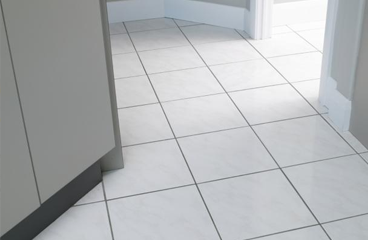 Grout sealing helps to maintain the beauty of your tiled areas and allows easy cleaning. We follow a defined model at Deluxe for Tile and Grout Cleaning Hawthorn East, to ensure a repeatable and cost-effective method is applied to all of our customers equally. What to Expect from Deluxe Tile and Grout Cleaning Hawthorn East? 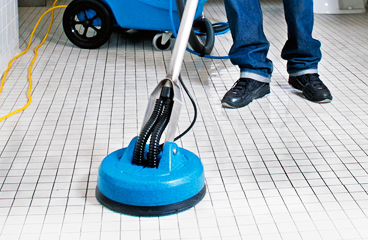 We are counted among the top companies providing tile and grout cleaning Hawthorn East services. Following are the reasons you should hire us and what can expect from us.